If your child has knocked out their front tooth please call Kingscliff Family Dental ASAP and we will given you step-by-step instructions for emergency treatment and make time to see your child immediately. Opening special on professional teeth cleaning. 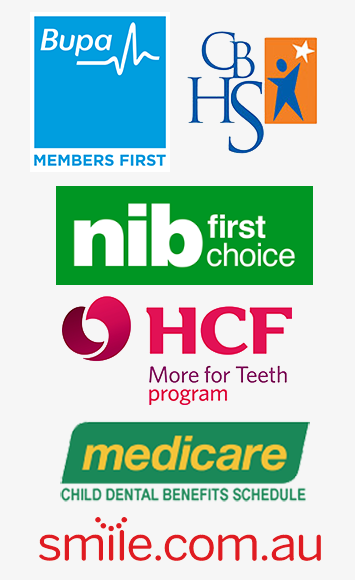 $120 for a Check-up, Professional Clean and X-rays or NO out of pocket expense if you have a private health fund with dental extras. We aim to provide affordable dental care. Bulk billing for eligible children aged 2-17. The Child Dental Benefits Scheme provides access to basic dental services for children aged 2-17 years, however, does not cover braces or hospital treatments. The entitlement is capped at $1,000 a child over 2 calendar years. Come in today and let our family look after yours! 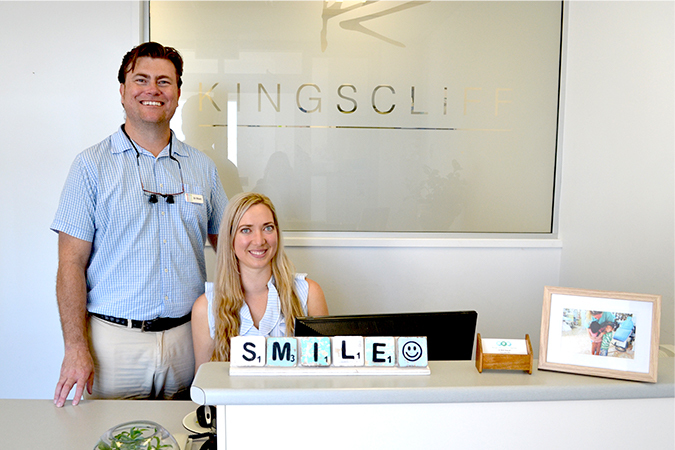 Kingscliff Family Dental is a family focussed practice owned and operated by Drs. Rhett Shapcott and Georgia Campbell Shapcott. 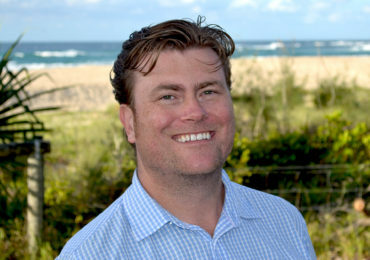 Rhett and Georgia met at Griffith University Dental School and have been practising dentistry on the Gold Coast and Northern NSW for over 10 years. It has always been their dream to establish a family dental practice where they can work together, caring for their community. 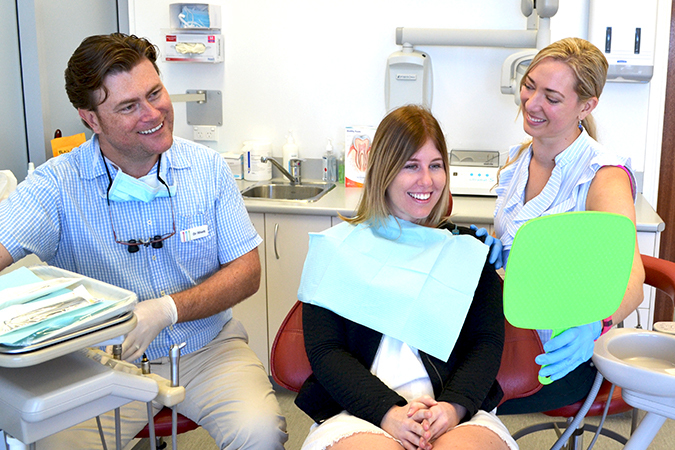 In 2017, they bought Dr Grainger’s practice and Kingscliff Family Dental was born. 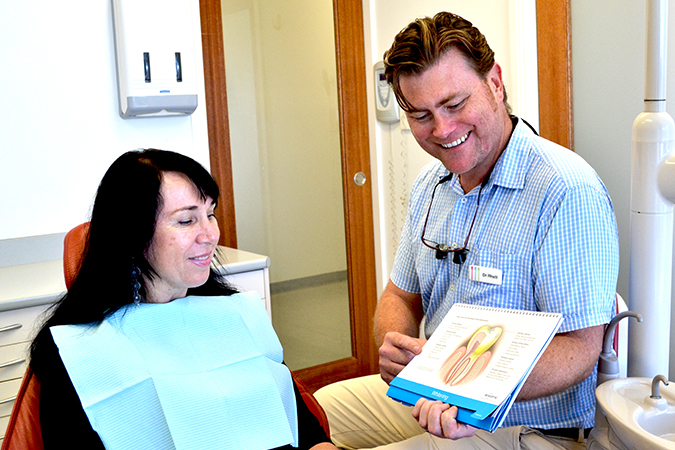 At Kingscliff Family Dental, our goal is to help you achieve and maintain healthy, happy teeth for life. We provide high quality, gentle and affordable dental care using the latest technologies. 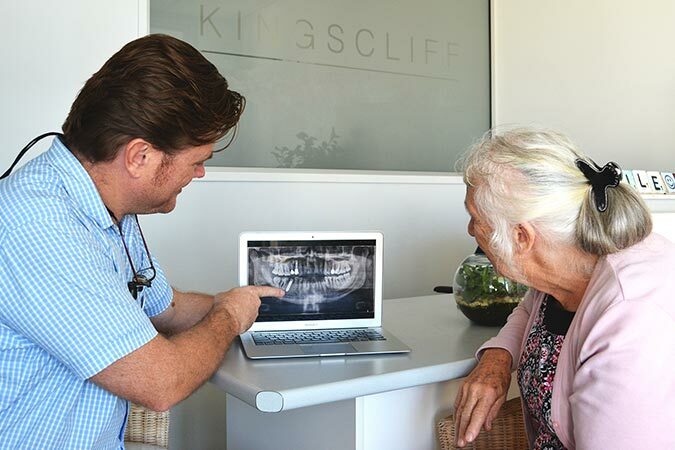 We know every smile is different, and at Kingscliff Family Dental we focus on YOU and your smile. We work in partnership with you to achieve the best dental results, from a simple check and professional clean to complex smile rejuvenation. As we are the owners and not part of a franchise or corporation our priority is your health. We are accountable for our treatments and are here to support you for the long-haul. At Kingscliff Family Dental we believe prevention is better than cure. Preventive care minimises your risk of developing tooth decay and gum disease, ensuring you maintain your natural teeth for life. Regular 6-month visits will help to catch any signs of early decay or any other dental problems that may become a bigger issue if left untreated. During you six monthly appointment, we will screen your gums for any signs of gum disease as well as check your teeth for any signs of decay or cracks. We will also professionally clean and polish your teeth, a process that involves removing calcified plaque that builds up and sticks to the gum line of your teeth. If left untreated, gum disease occurs leading to bad breath, bleeding gums and loose teeth. We use the latest technologies including low radiation digital x-rays and intra-oral cameras to diagnose decay under fillings or between your teeth. Our Team at Kingscliff Family Dental believe every child should have a beautiful, healthy smile. We enjoy caring for your child’s dental health and it is important to us that their visit is fun, entertaining and educational. Our goal is to encourage positive dental hygiene habits and to ensure they return for regular check-ups for a beautiful smile as they grow. Early visits can prevent minor problems from becoming major ones. We recommend that your child have their first check up at 2 years old. This will allow them to build trust and feel comfortable with our dentists and our dental practice. We also offer an exclusive Tooth Fairy Dentist appointment for children of all ages. 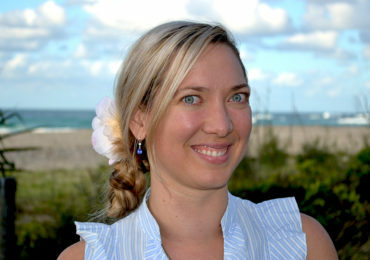 Dr Georgia is passionate about making a visit to the dentist a magical and fun experience. 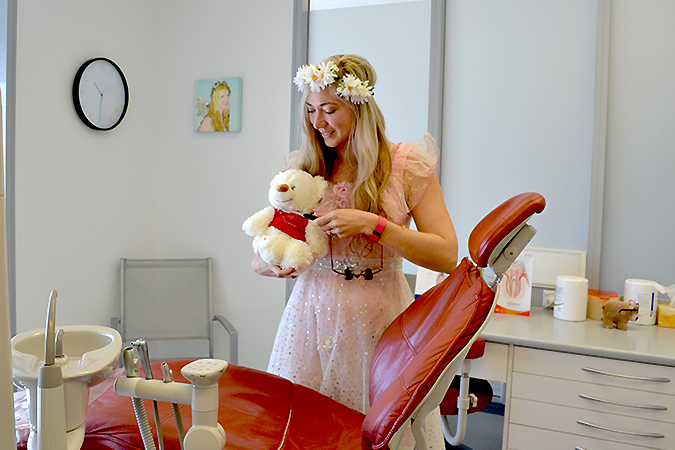 We also encourage the whole family to be involved by dressing up as superheroes, fairies or princesses for their special day at the dentist! At every appointment, we will check your child’s teeth and jaws for any signs of dental decay or infection. We can also assist you if your child needs braces. We can also answer any of your questions or concerns and give you up to date information to help you care for your child’s teeth at home. At Kingscliff Family Dental we bulk bill dental treatment for eligible children under the Medicare Child Dental Benefit Scheme (CDBS). This provides eligible children aged 2-17 with $1000 of free dental treatment every two years. We can help you to create a dazzling smile. We can provide you with a total smile makeover with our Cosmetic services. 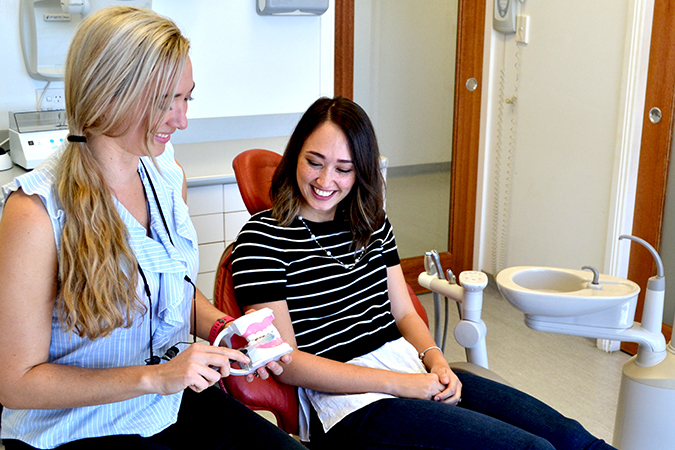 All of the dental crowns, ceramic bridges and porcelain veneers we use are made exclusively in Australia by a local dental ceramist. We never use cheaper products that are made overseas. We pride ourselves on providing cosmetic results that last for years. Porcelain Veneers are thin ceramic facings that are used to fix teeth that are stained, chipped, crooked or to fill gaps between front teeth. Tooth Whitening is a safe and easy procedure that whitens and brightens your smile. We offer several whitening options to brighten your smile. Dental crowns improve the shape and colour of teeth. They can also cover a tooth with a large hole or provide strength after a root filling. A dental bridge is one of the options used to replace a missing tooth. All of our Ceramic Bridges are exclusively designed and made in Australia. Reinstate the health and appearance of your smile. Most people do not realise that the condition of your teeth can greatly influence your overall health and well-being. With restorative care, we aim to rejuvenate your smile as well as protect your health well into the future. We are highly trained to complete all rejuvenation procedures in the most gentle manner practicable. White fillings are used to restore holes in your teeth caused by cracks and decay or to replace old unsightly metal fillings. Root canal treatment is the process of sterilising and filling the roots of a decaying tooth as an alternative to permanently removing the tooth. A dental implant is used to replace a missing tooth. It is a titanium ‘root’ that is placed into the jaw bone to support a porcelain tooth. Tooth Removal is required when a diseased tooth is beyond repair or if a wisdom tooth becomes problematic.